Comfort is one of those things that is best spent in solitude, curled up with hot chocolate and something to snuggle with. Either a pillow, a furry teddy, a childhood memory, or the likes of something plush. 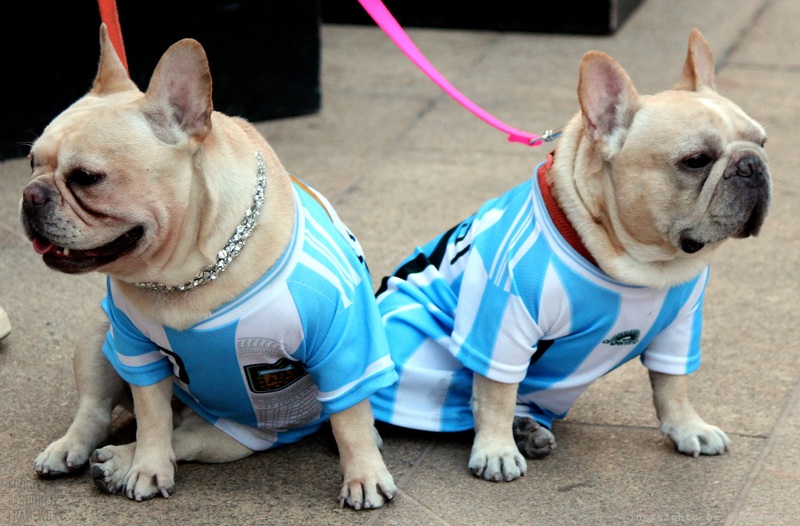 The personification of dogs is a habit that even I possess. For they know it all, but don’t say anything. And their expressions are akin to any person – frown for puzzlement, smile for glee, and everything in between. 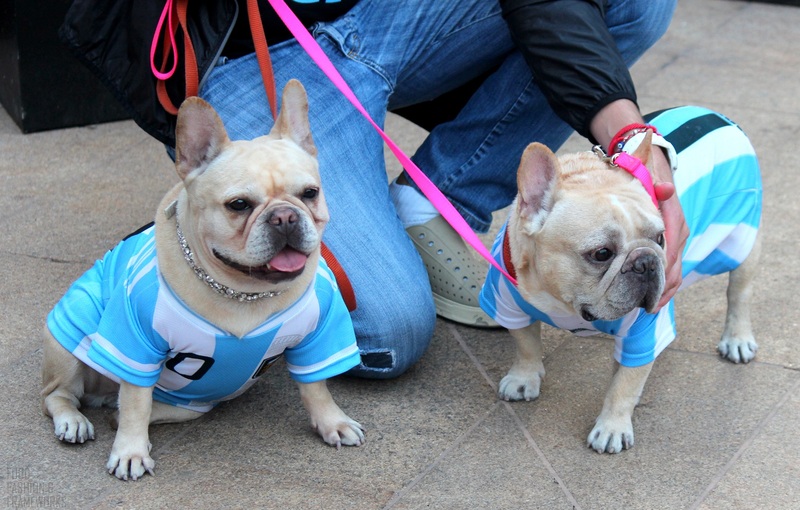 The expression puppy face for cute boys and girls did not emerge from fictionality! As Marilyn Monroe said, dogs don’t bite, people do. 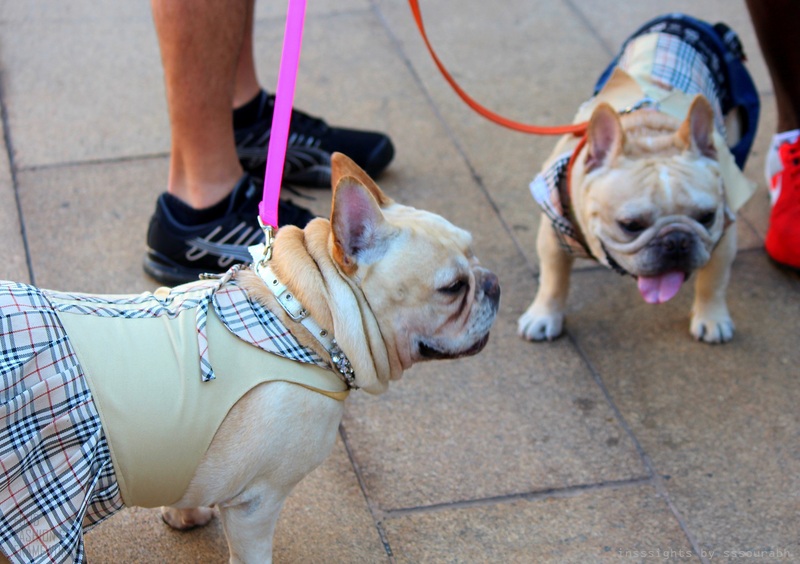 Which is why, when I saw cute canines dressed up at New York Fashion Week, I wondered if this was just a next step in the iconic friendship or an opportunity for something new. 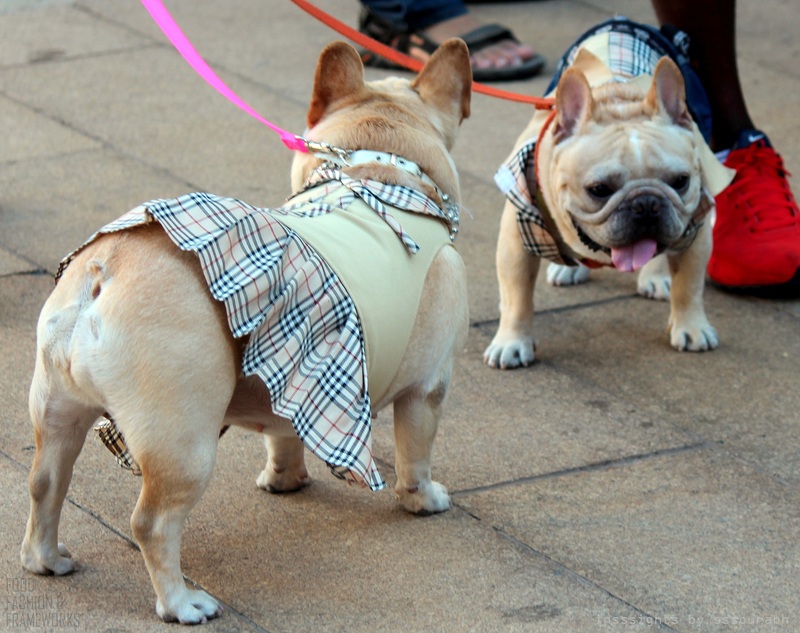 It started when I saw a French bulldog couple in Burberry, and did a double take. 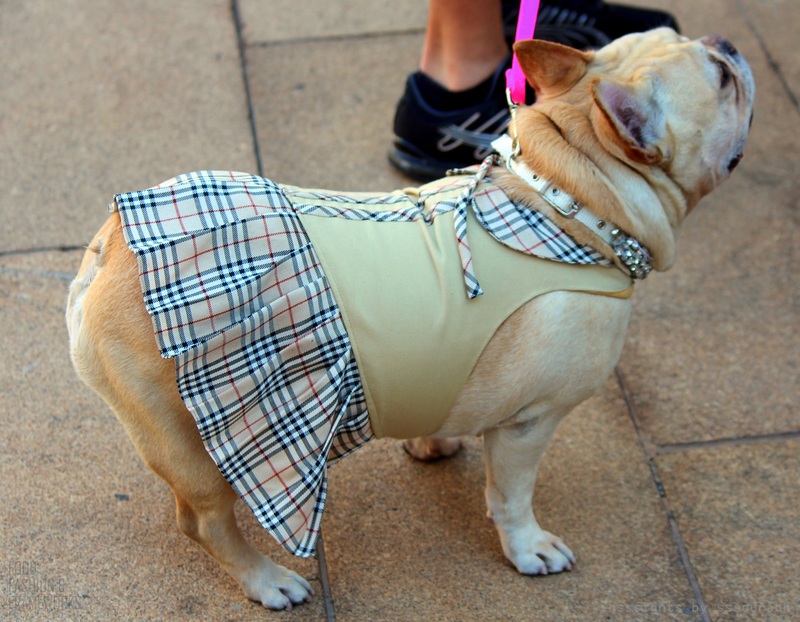 The damsel was clothed in a frock with shoulder and back detailing with the iconic Burberry print, and a pleated tutu skirt! 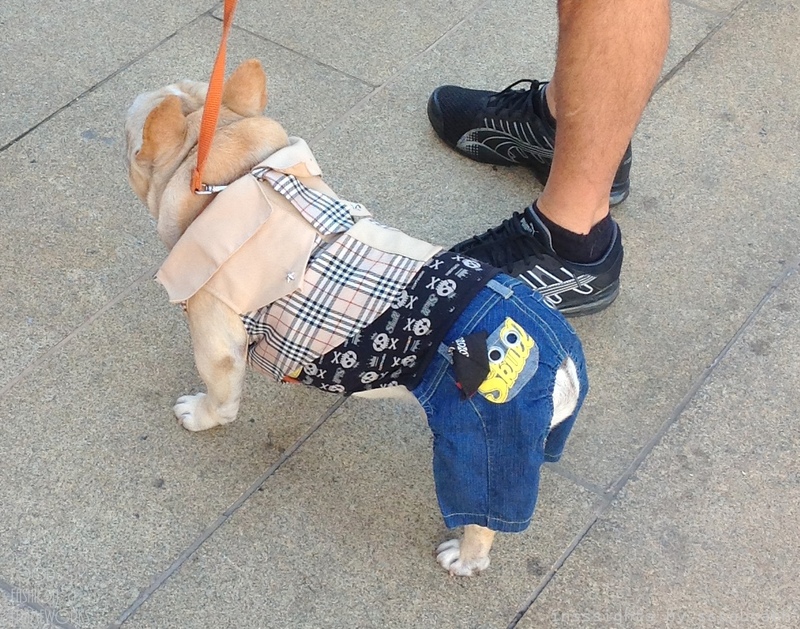 The dude was more gruff with his cowboy star studded collared shirt and a denim dungaree, complete with a skull word motif and a black and white skulled bandana! The human rendition of what I would probably sport in my lookbook legacy. I could almost read their personalities form their attire – the cigar smoking wannabe with his shrewd, hoity leading lady. 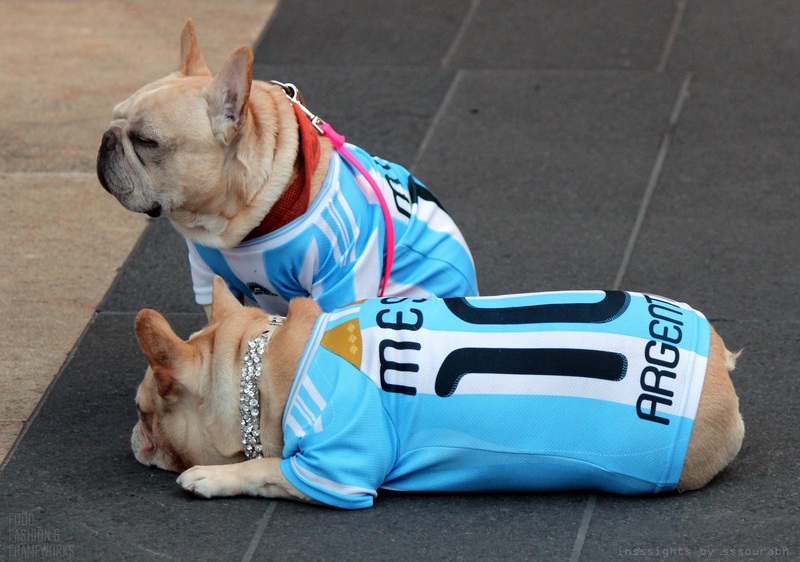 The next day they emerged in Argentina sports tees, blue and white striped with naming and logo details. Looking rather dapper in their casual attire, the easy way to distinguish genders was a bling diamond necklace on the lady. 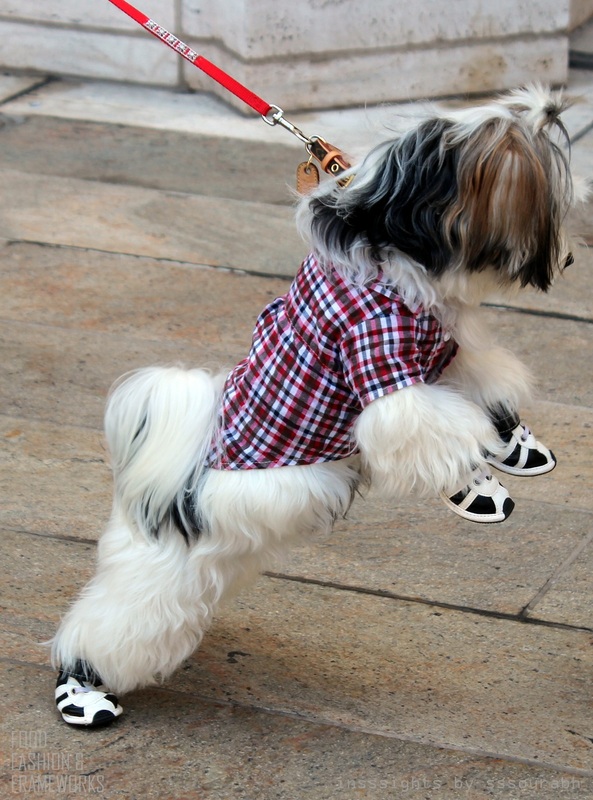 A plaid coated dog was later found playing with another, only on closer look he sported infant-style sporty black and white sneakers on all fours! With the fur rather well combed and groomed, it made his rather underclad playmate look rather… underclad! What came to mind was the Lookbook framework, here applying to the level of eccentricity that one goes through to doll up. Quite simply, it’s a tradeoff between spending power or perhaps willingness, and the quest for uniqueness. 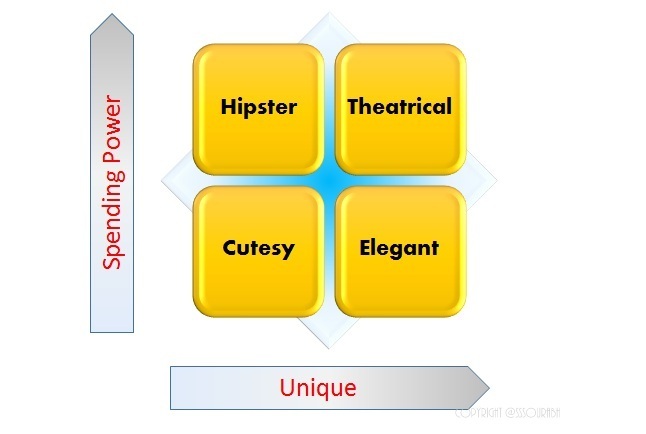 The extreme of both leads to theatrical, which stands out and is inevitably price tagged. Focusing on uniqueness alone sans expense could be hipster style, while the opposite focuses on the likes of refinement, hence elegant. And neither simply leads to cutesy land, where things are ordinary. 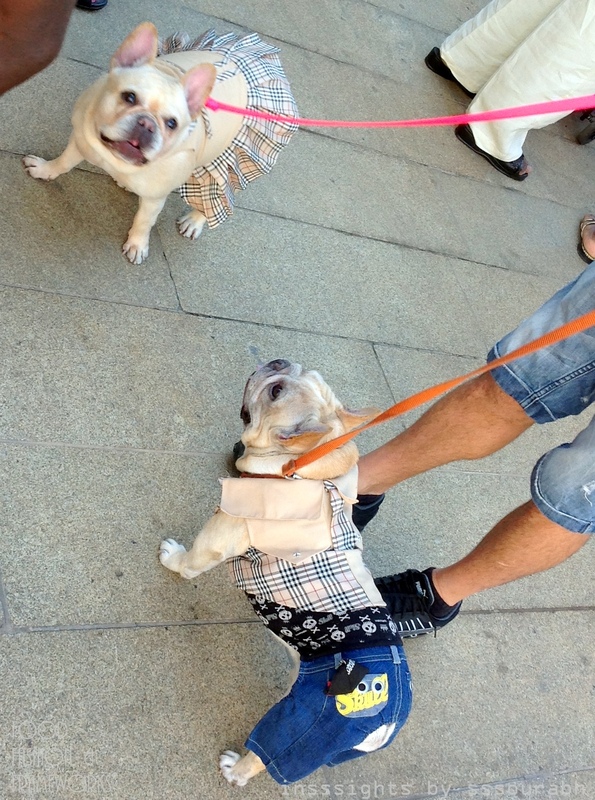 The Burberry clad pups probably fall into theatrical, while their sports avatars lead to hipster perhaps. But oddly enough this applies not just to dolling up your dolls but even yourself. I’m quite sure every fashionsita goes through phases of these in cycles, depending on the day or a mood, for no entire wardrobe can be focused on just one quadrant. Can it? 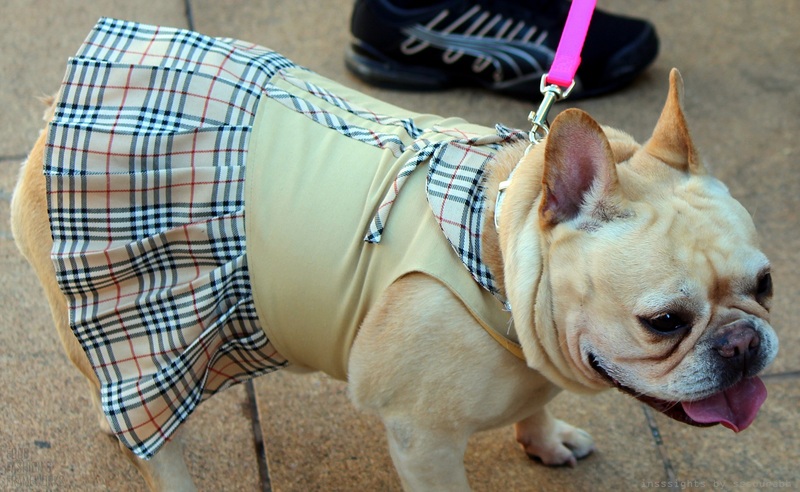 Until then, I’m always on the lookout for fashion, and consequently, now even on humankind’s best friends.